In a tiny side street shadowed by apartment buildings laced with French doors and balconies, I spot one of the few cafes open in the month of July. Despite tourism fluxing at the very height of summer, much of Paris closes down leaving little more than painstaking tourist attractions to explore. 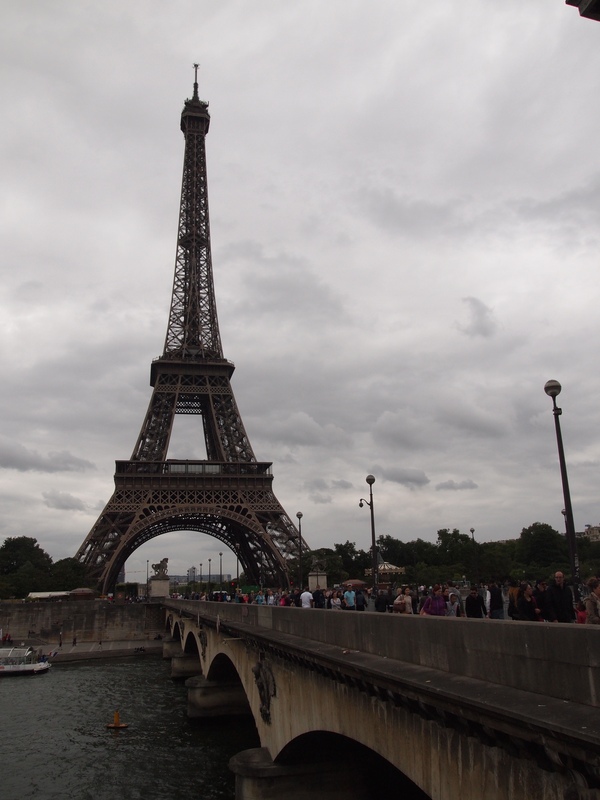 Le Tour Eiffel – the standard backdrop for a visit to Paris. At the best of times, it is hard to blend in as a local in Paris. With brassieres on every corner serving petit dejeuner French style and entrecote steak, scalpers selling Eiffel tower key rings and Napoleonic monuments everywhere the eye can see, you’re destined to wear an invisible tourist walking here sign around your neck. For those who’ve been to Paris before, the usual suspects: Tower Eiffel, Arc de Triumph and Notre Dame just don’t cut it but with limited destinations to explore in July, embrace the inner tourist by taking the higher-cultural ground. Not all attractions can be so traumatising. 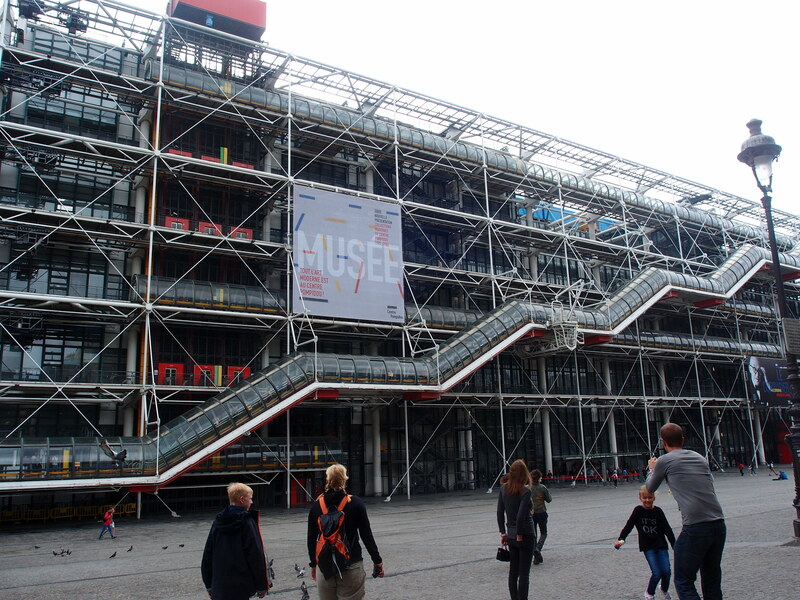 The controversial architecture at the Pompidou Centre. Famed for it’s controversy and explicitly Parisian features of culture and art – not architecture -, the Pompidou Centre at the heart of tourist island is a must visit when in Paris. With soaring 360 views of the city, one can enjoy without the hecklers of Sacre Coeur. With an unbeatable modern collection in the basement, including Duchamp, Pollock, Kandinsky and more the gallery spaces are exhibiting La Corbusier, Mona Hatoum and a range of collaborative shows through to September. 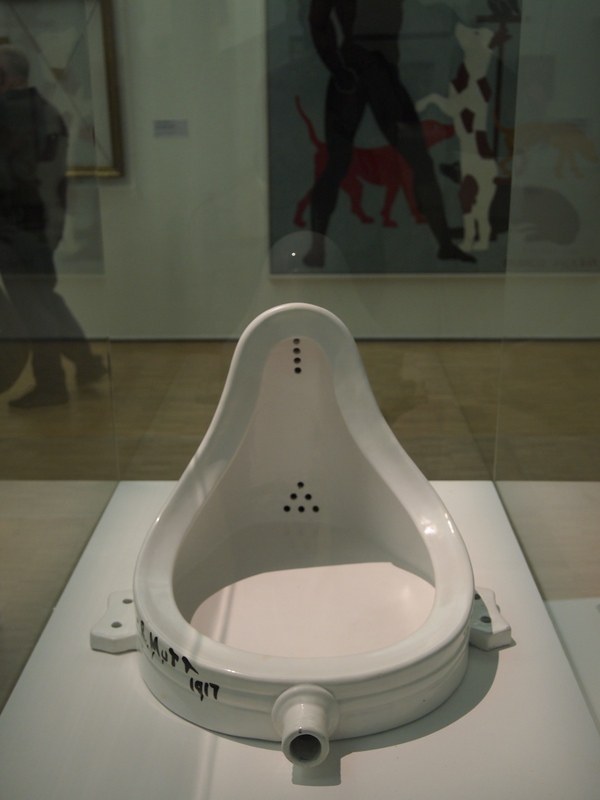 Marcel Duchamp’s Urinal on display at the Pompidou Centre. 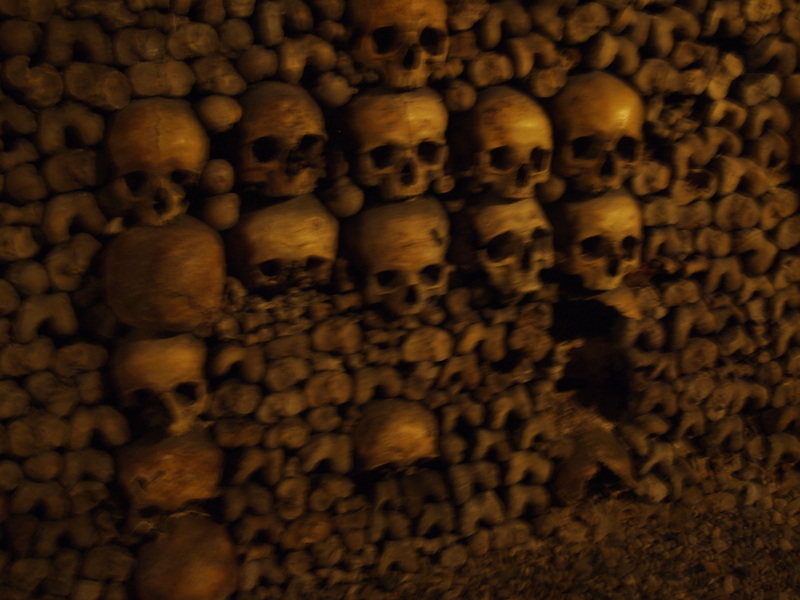 Many will argue the Catacombes is a trap for tourists, and on some level I have to agree. Arriving early is key; open from 10am daily, lines can become ridiculous quickly with visitors waiting up to four hours for the 45-minute trek into the tunnels. Arriving at 8am in July should allow you to be out by 11am. So, what’s all the fuss about? In 1785 Paris was bursting with its dead. With land at a premium, the city decided to peacefully relocate roughly six million bodies into the former quarries under the city. Between 1786 and 1788 in the dead of the night, priests and city workers peacefully and ceremonially repositioned the remains where today they can be viewed, carefully placed in a series of now public tunnels. A tad contrived, and exaggerated for the purpose of tourism but at a mere €5 it is worth the eerie visit. 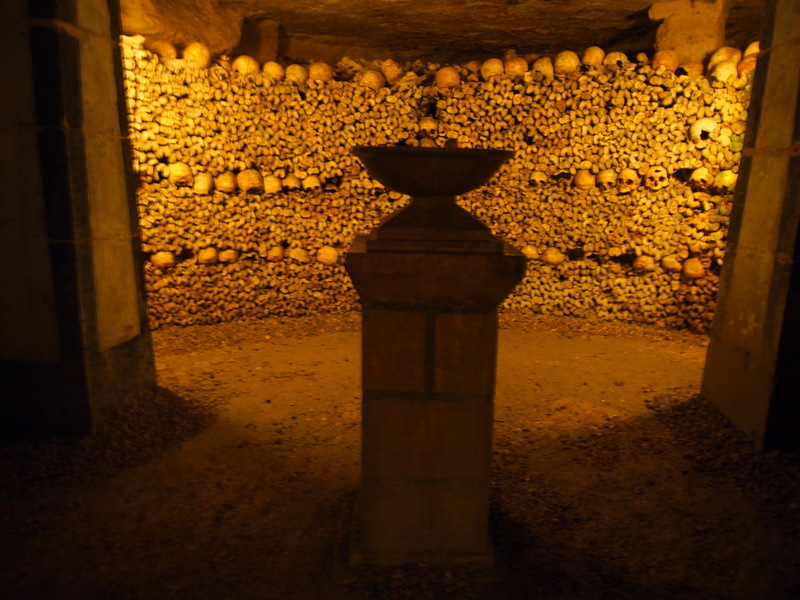 Just one of the sections of the Catacombes. A respectful burying for 18th century Parisians. Staying on the theme of the dead, the Pére Lachaise cemetery is popular with tourist groups but easily accessible with a map by yourself. 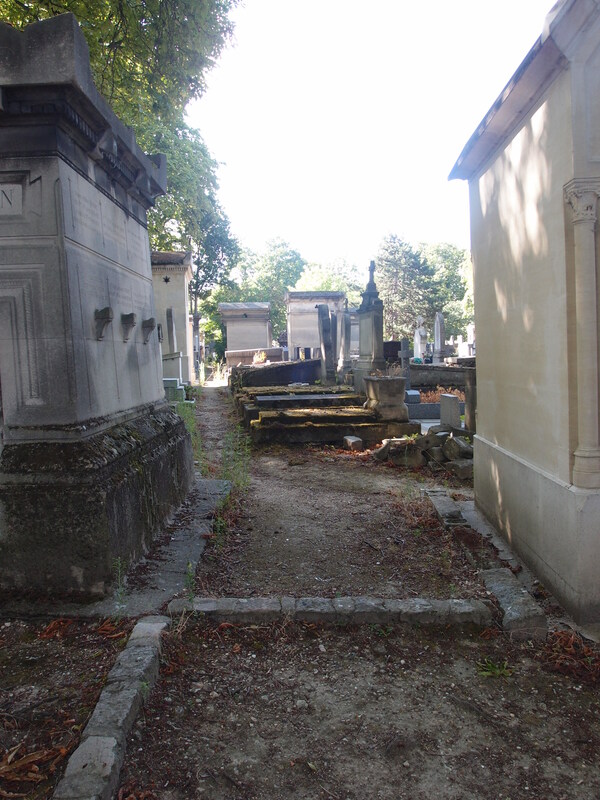 Visiting the famous at their grave is an acquired taste and the fact security are placed around Jim Morrison and Edith Piaf’s graves is somewhat puzzling – especially when the likes of Oscar Wilde, Marcel Proust and Balzac are almost deserted. Aside from the famous graves, the cemetery is a peaceful and beautiful place with well-manicured gardens and respectful streets. Careful though for the smells; many of the crypts are regularly cleaned out and maintained by ground staff leaving a trail of sulphur behind them. The tranquil grounds of Pere Lachaise. 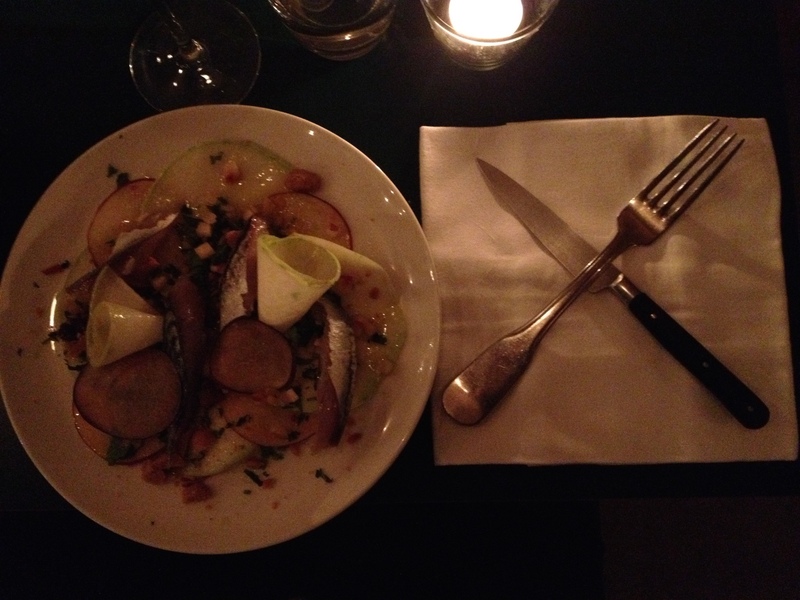 Entrecôte is an institution that has become less of a local favourite over the years. With three locations, lines snake their way around the block all day and night everyday until 11pm. 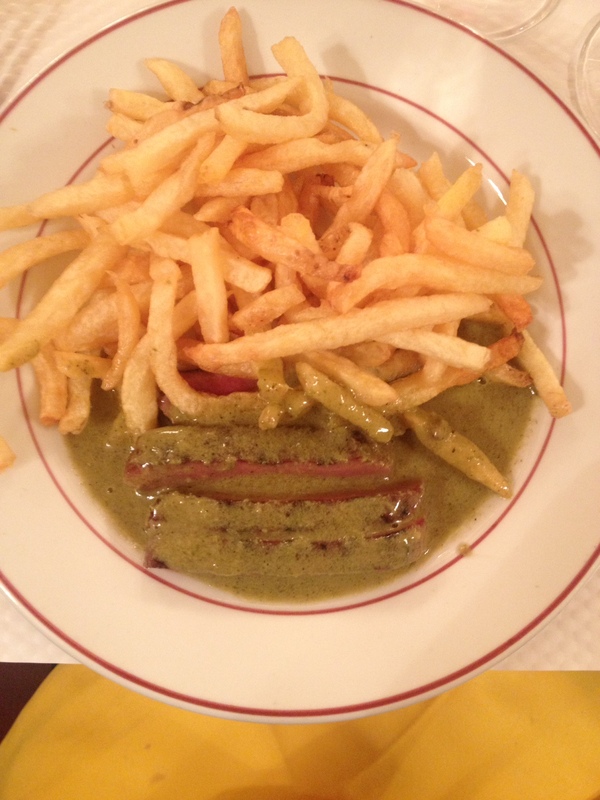 With entrecote steak the only menu item, this French staple is shining bright with five stars. Served (preferably medium-rare) with a side salad and unlimited French fries, the steak is served until it runs out, in thin strips covered with the restaurants signature sauce – think butter, lots of butter. Rapidly becoming a place to be, 52 Faubuorg Saint Denis is a bar, restaurant and café with quality in both product and service. Serving fresh produce each day, Faubourg is the ultimate fusion of modern French tradition. A three course meal will set you back about €60 and ranges from veil fillets, rabbit stew and pork belly for mains, cantaloupe salad and sardines for starters and for desert the usual favourites and some petit fours. A vivid drinks menu allows you to try cocktail favours; martinis and old fashions with contemporary twists as well as offering a sizable wine list available by the glass or bottle. The third wave coffee scene is rapidly improving across the city with more cafes and baristas dedicated to teaching the Parisian how to drink good coffee. Regrettably, most of these institutions pull down their roller doors and shut up shop between July and August, leaving thirsty travellers stranded outside their doors. Fortunately, two famed cafes thankfully remain open. Loustic is full of character with ample sitting space, quirky décor and great staff. They care about coffee and about teaching you. Constantly busy, this gem also serves quality food and offers a range of beans depending on your tastes. 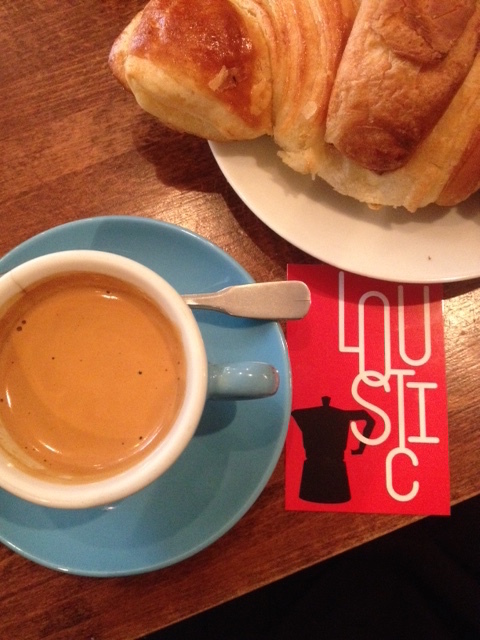 A long black and croissant at Loustic. Coutume is a café, coffee house and roastery with two locations. With a sizable brew bar and kitchen Coutume is aiming for the trifecta and with lines around the block as locals and visitors like what they see. 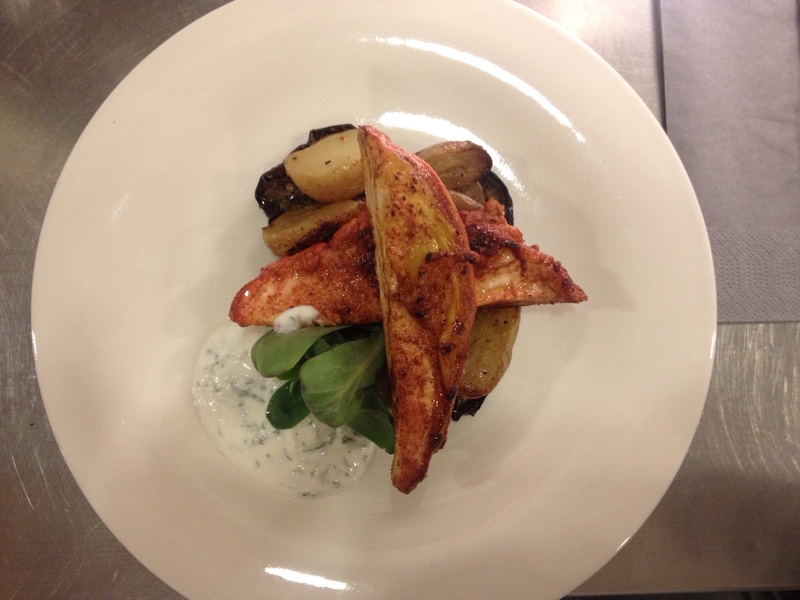 The food is particularly French with small portions of rich flavours. Served fresh, the menu is limited, making a basic number of dishes each day. Rest assured, there is no shortage of sweets, pastries and cakes to accompany your coffee. Tucked away in the 19th ARR next to the cemetery, Mama Shelter is creating new waves in an otherwise quiet quarter of the city. Chic and in vogue, equip with a pizza restaurant, fine dining restaurant and lobby bar as well as round the clock wifi, top of the range apple products and quirky room designs, that includes dress up masks as light shades and designer fixtures, Mama Shelter is another concept hotel (think ACE) luring the rich hipsters into the area. 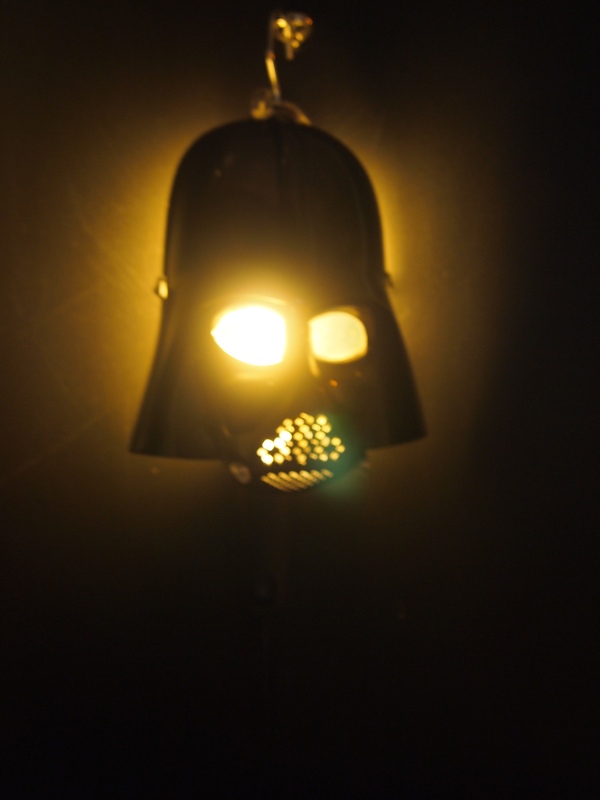 Lampshade masks at Mama Shelter. With all of that in mind, being a “tourist” in Paris during July isn’t quite so bad. Researching what will be closed, preparing for long lines unless you’re there first and taking the road less travelled will offer great results in this beautiful city.